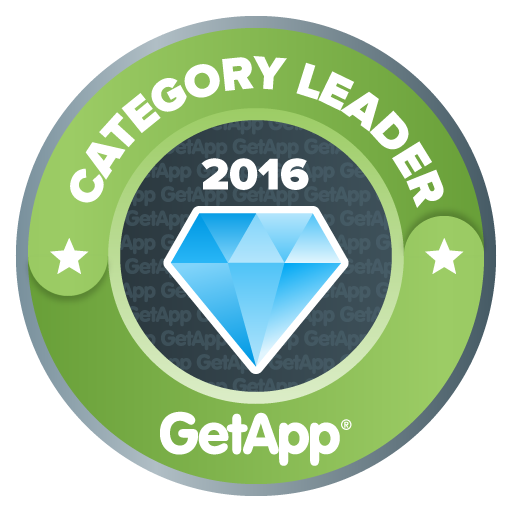 Synerion is proud to announce being selected as by Get App, Top 5 leader in workforce management software. Millions of employees around the world rely on Synerion software to provide them with accurate time tracking & thousands of companies rely on the accuracy and simplicity of the Synerion workforce management system. Synerion is honored to be chosen as one of the best in the industry to deliver that service. What makes Synerion so proud of this accomplishment is that this award was chosen partly based on reviews given by our customers! To be chosen as a category leader means Synerion’s product really provides the best of the best when it comes to the whole workforce management suite. Synerion is proud to announce being selected as a Get App, a Gartner company, category leader in workforce management software & employee scheduling software. Millions of employees around the world rely on Synerion software to provide them with accurate and timely schedules & thousands on companies rely on the accuracy and simplicity of the Synerion workforce management system. Synerion is honored to be chosen as one of the best in the industry to deliver that service. What makes Synerion so proud of this accomplishment is scheduling is only a portion of what Synerion has to offer. Synerion was evaluated against mostly scheduling only solutions companies. To be chosen as a Category leader means Synerion’s product really provides the best of the best when it comes to the whole workforce management suite. 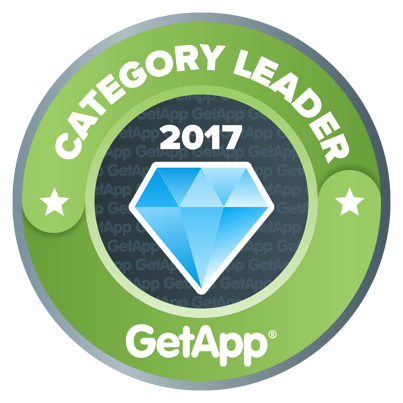 Synerion is proud to announce being selected as a Get App, a Gartner company, category leader in employee scheduling software. Millions of employees around the world rely on Synerion software to provide them with accurate and timely schedules & Synerion is honored to be chosen as one of the best in the industry to deliver that service. 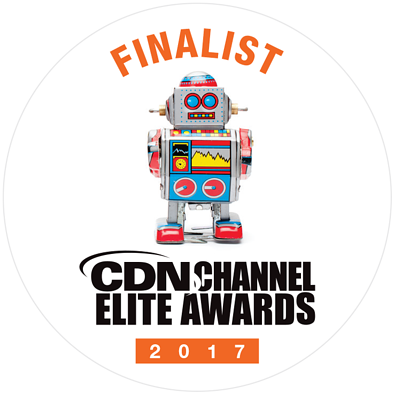 The CDN Channel Elite Awards purpose is to reconize IT Soloution providers for their leadership, innovation and commitment to creating business value for their customers.